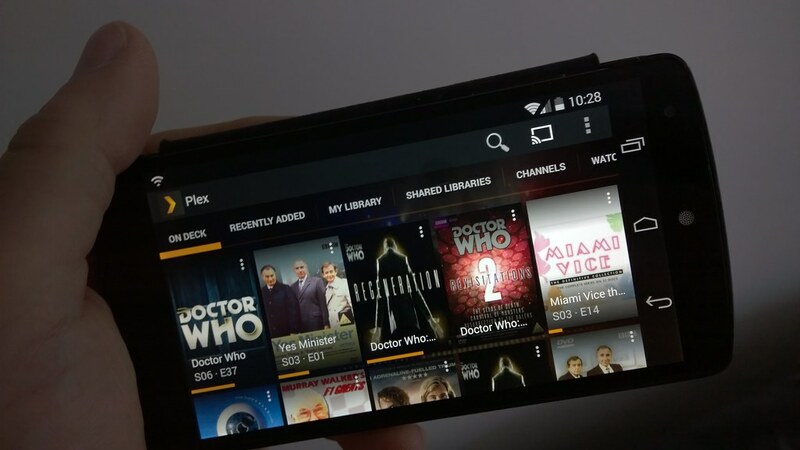 Yesterday I wrote about the Windows Phone version of Plex being updated and as it’s a universal Windows app that means the Windows 8.1/Windows 10 has been updated. As with the Windows Phone version the HTTP Live Streaming has been improved so you get a better playback experience. Also in the update is a fix to the sematic zoom issue on Windows 10 preview builds. The Android version has also been updated. This update fixes a bug where sync wouldn’t work if the app was started without network connectivity. The Windows version is available from the Windows Store and the Android version in the Google Play Store.